Another bail out for Greece won’t rescue the country’s economy, says Trevor Evans from the Berlin School of Economics In Law. Talking to RT he says to recover it needs investment in the real economy. “The only possibility for Greece but also Portugal or Ireland to repay their debt means they need to get long term financing. That means they can begin to invest in projects that have future. Those are ones based on skilled labour – not on cutting wages and driving a country into recession,” Evans said. 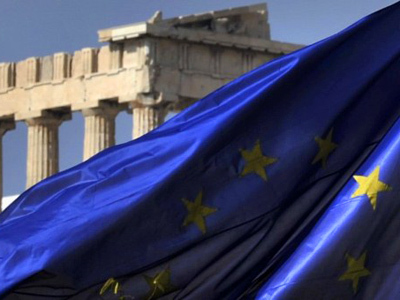 This week Greece has already agreed on some cuts to its state sector. The county will sack around 15,000 civil servants, with an additional 150,000 jobs to be cut by 2015. 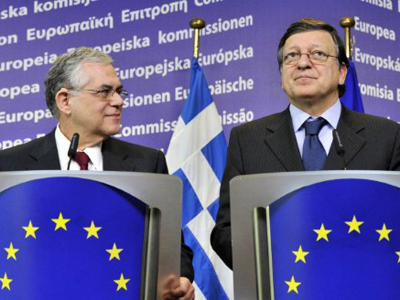 On top of that, Greece agreed to reduce its government expenses, which will result in a 1.5% GDP fall, or €3.3 – €3.5bln. “Overall, this year the Greek economy will shrink at least 3-4%,” Anna Bodrova of Investcafe calculates. The whole country must now accept the painful cuts if it's to get another €130bln lifeline from international ‘troika’ of the European Union, the International Monetary Fund and the European Central Bank. Currently there’s a strong group in the Greek parliament opposing a cut in the minimum wage in the private sector, from €750 to €600 a month. Also, they insist the traditional 13th and 14th month salaries remain in place for all Greek employees. 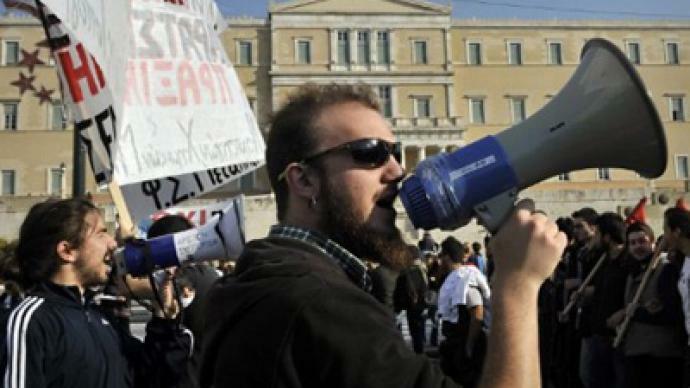 A 35% cut in pensions in Greece is another “draconian measure” the creditors are demanding. 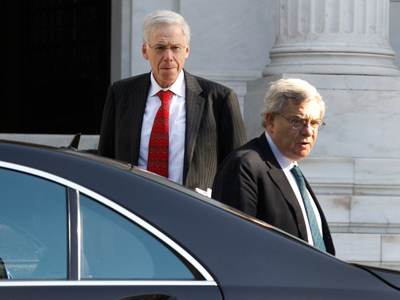 However, further tightening the belt on Greece will “drive the economy even deeper into recession, which means it’ll have even less money to meet its foreign debt repayments”, warns Evans. A debt crisis in Europe is rather the result of massive imbalances within the area, than the cause of all evil, Evans explains. The fundamental issue is that they introduced the monetary union without having agreed on common fiscal rules, as well as a common wage policy, Evans concludes.